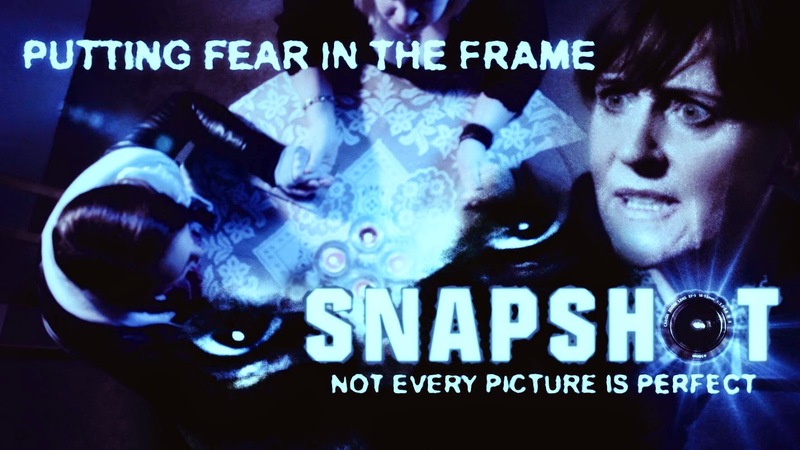 Currently in pre-production and aiming for a late 2015 release, SNAPSHOT is based on a screenplay by Nathan Shepka, Kevin Slater and writer/director Michael Kelly. Christie is a teenage girl whose passion for photography is becoming a problem. The same mysterious figure keeps appearing in every one of her pictures and when she hires private detective Brent Miller to uncover the truth it seems something more sinister lies beneath the surface. As soon as we hear more we will be sure to post more information for you here. Be sure to follow them on Facebook here.